In a hurry? Waiting not your thing? No problem! Order now and pick up your meal in store. 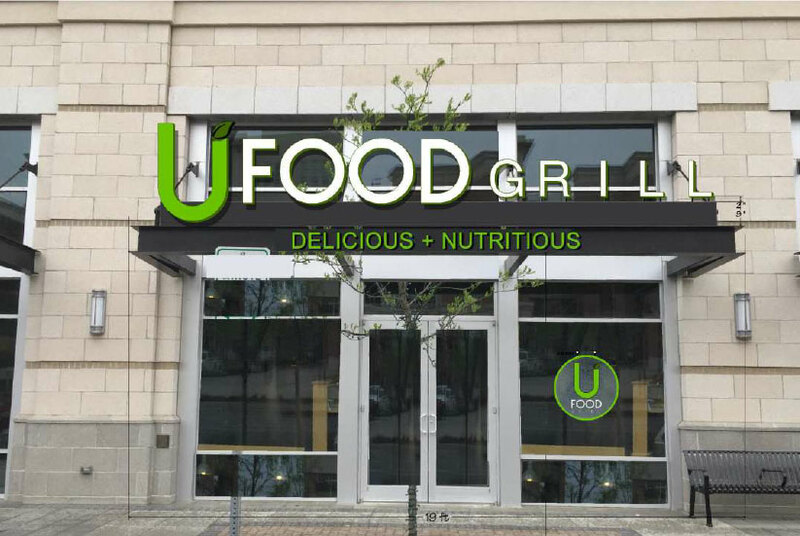 At UFood Grill we know our customers want convenience. That’s why we offer delicious, nutritious, healthy menu options all UNDER 700 CALORIES! Try one of our delicious entrees, or have breakfast any time of day, we are here for U!